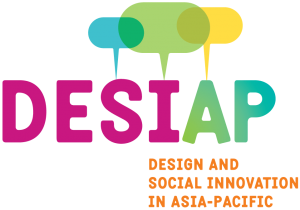 This landmark event brought together key change-makers in Singapore and the Asia-Pacific region who are shaping the landscape in service design and social innovation for positive impact. Over the two days, the event inspired ideas, stimulated discussion, provoked thinking and collaboratively explored what it means to design in this landscape. Design students, academics and those interested in design from business and 3rd sector organisations attended. For more details visit Desiap.org.